Could saints and mystics predict the future? And, if so, did they have anything to say about the times in which we currently live? 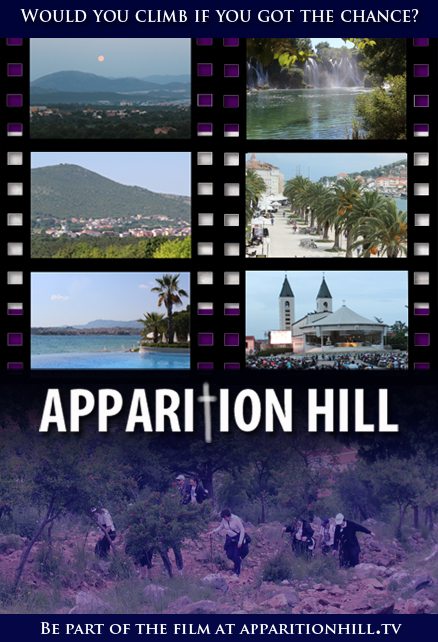 We believe the answer to both questions is a clear yes, and the prophecies contained on the pages of this website offer proof that God has spoken through a number of different prophets. Some of the holiest and most spiritually-gifted Christians in human history are classified as saints by the Catholic Church. In fact, the Church follows strict guidelines when choosing a saint, and certain criteria must be met, including but not limited to the performance of miracles. Catholic prophecy is sometimes part of that. 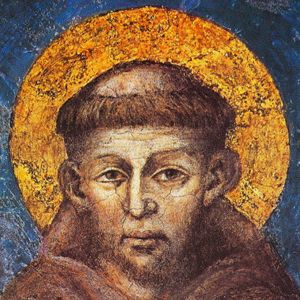 Throughout history, many other devout, extraordinary Christians were never canonized, although many of them may share the same principle traits as those deemed worthy of sainthood. And for others, their personal stories were lost to time. 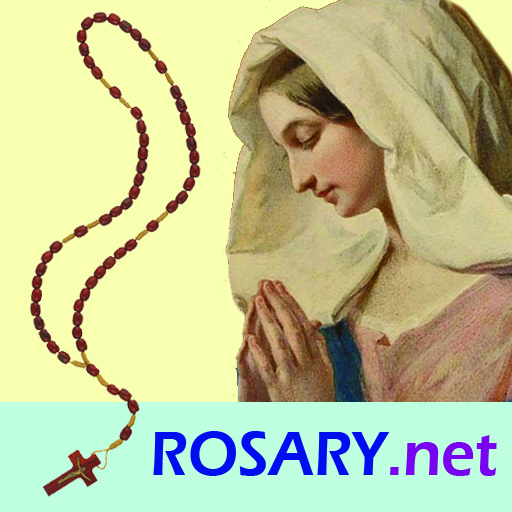 We present the prophecies of additional “mystics” for your personal discernment. As the Bible tells us, when it comes to prophecies and private revelation, take what is good and leave the rest. Our God is a just, loving and merciful God. He is also a very accommodating God, one who gives his children free will to live as they please. While many respect this gift by living wholesome lives, many more abuse the privilege and take others down with them. God created the world and gave it order, but man, through his free will and in part because of Satan’s influence, has turned it into something far different. The things that we as spiritual human creatures are meant to enjoy – simple things like seeing God in snow-capped mountains, hearing God in the waves that lap the seashore, spending time with God in prayer, and cultivating relationships with friends and family members – have been replaced by too much television, feverish materialism and an overindulgence in “things of this world.” It cannot last. According to a slew of prophecies, it will not last. Many prophecies from saints and mystics foretell of a time in our near future when the Catholic Church will be under siege. According to some prophecies, a certain scenario will play out: the pope will be forced into exile and will die, the nations will be at war, and then a Catholic man will help restore peace in the world and also help rebuild the Church with the aide of a new holy pontiff. All of this is supposed to precede the rise of the Antichrist and the Second Coming. Many people today believe the world is already in the period that some refer to as the End Times, and has been for over a century. 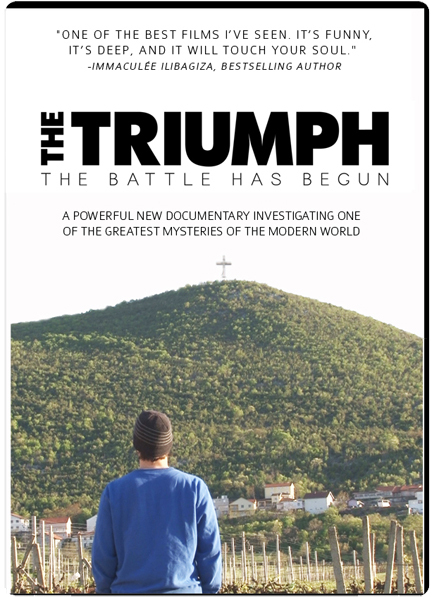 World War I, World War II, the rise and fall of Communism, the decline of the Church and similar events are all part of it, which is why they are mentioned in so many apocalyptic prophecies. 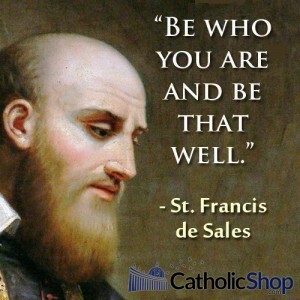 CatholicProphecy.org features prophecies from various saints and mystics. They are all thought to be accurate translations and accurate quotes, but we ask you to please use your own discernment and do your own research for verification. 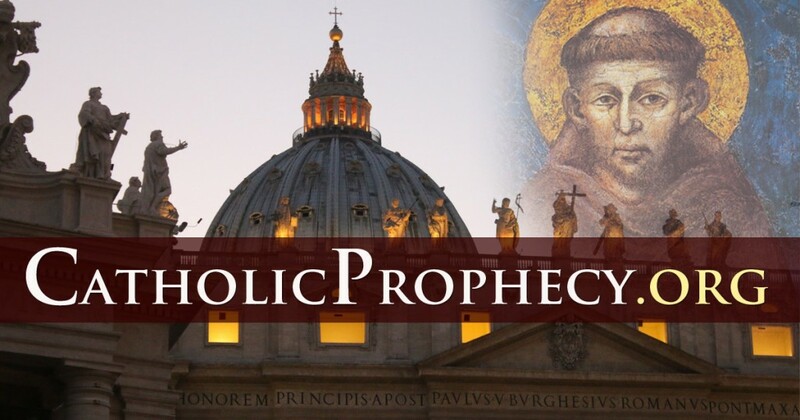 Some of the prophecies are strikingly graphic while others are somewhat general in what they predict, but one thing connects them: they all seem to pinpoint our present era as the one that will witness these events. 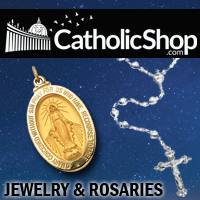 A CatholicShop.com website, your online source for religious gifts and goods.